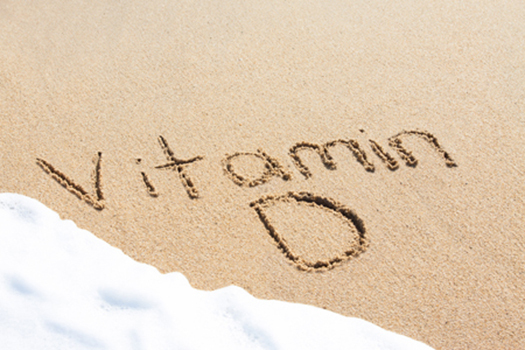 Vitamin D is critically important for cancer patients in surviving their disease longer. Now, researchers have discovered that several chemotherapy drugs used to treat cancer may also cause severe vitamin D deficiency in patients. More disturbing is that attempts to give such patients supplemental vitamin D have met with mixed results, unless very high doses are applied. If these surprise findings are more widely applicable, they could provide new explanations for the extremely negative side effects of chemotherapy drugs. It is well established that cancer patients have lower levels of vitamin D than the general public, but the relationship between vitamin D status and severity (stage) of cancer among patients remains unclear. It was exactly this link that oncologists at the Roswell Park Cancer Institute were researching when they unexpectedly discovered that the strongest risk factor for severe vitamin D deficiency was the use of chemotherapy drugs. Patients taking chemo (any of the three regimens being used) were 400% more likely to show severely depressed levels of the vitamin (less than 15 ng/ml) compared to those not on chemo (multivariate analysis of 315 patients). This is problematic, as one recent study showed that colon cancer patients with the lowest levels of vitamin D had a significantly greater risk of death compared to those with higher levels (hazard ratio = 1.92, lowest to highest quartile). Not long after the results from the Roswell Park Cancer Institute were published, French researchers announced similar findings, but this time for breast cancer patients. Before treatment, 79.5% of their patients were insufficient for vitamin D (levels below 30 ng/ml), but 97.4% were insufficient after treatment (with neoadjuvant chemotherapy). Chemotherapy had caused the patients’ median vitamin D level to drop from 21.3 ng/ml to 14.7 ng/ml. As with colon cancer, lower vitamin D levels among breast cancer patients are correlated with reduced survival. How can vitamin D levels be maintained during chemotherapy? Research on maintaining vitamin D levels during chemotherapy treatment is still in early stages. Doctors at the Roswell Park Cancer Institute tested 2000 IU/day of supplemental vitamin D given to their colon cancer patients in a randomized trial. The average level of vitamin D for all patients at the start of the trial was 17.5 ng/ml. After six months of supplementation, this rose to a healthy 37.5 mg/ml for non-chemotherapy patients, but to only 29 mg/ml for patients on chemo, which is still insufficient. A similar trial was run with breast cancer patients, using low dose (1000 IU/day) or high dose (50,000 IU once per week). Patients started the trial with an average of 27.5 mg/ml. On the low dose, patients’ levels increased by only 9.4 mg/ml. However, the high dose increased patients’ vitamin D by 24.3 ng/ml, which brought their levels into a healthy range. These trials confirmed that chemotherapy may reduce a patient’s ability to utilize supplemental vitamin D, requiring them to take much higher doses than normal to achieve sufficiency. The mechanisms by which chemotherapy drugs lower vitamin D in cancer patients remain unclear, but could include decreased absorption via subclinical mucositis or increased metabolism of vitamin D via the activation of enzymes such as CYP3A4. Until further research is completed, there is a risk that most (if not all) chemotherapy drugs may depress patients’ vitamin D levels. 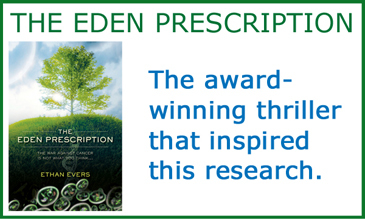 Cancer patients taking these drugs should therefore consider monitoring their vitamin D status throughout the treatment period as well as aggressive supplementation to maintain adequate levels which are associated with a better prognosis.